The provider of a complete line of video and audio equipment for the consumer and professional markets, JVC has announced the launch of its new super slim LCD TV with wider color space (compared with typical HDTVs), named as JVC Xiview LT-42WX70. The 42-inch 120Hz full HD 1080p LCD TV is designed for D-SLR fans, enabling them for the first time to see the subtle colors, details and textures of their high-resolution images (captured by digital SLR cameras) faithfully reproduced. 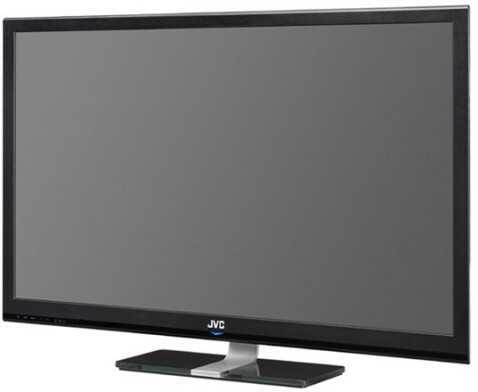 The new sleek and lightweight JVC Xiview LT-42WX70 LCD TV which measures 39 x 28-1/4 x 1-5/8-inches and weighs 26.4 pounds is available now for about $2,400.